Duelco has comprehensive knowledge in the areas of security devices, components, standards and regulations, thus with our full range security program you don’t need anyone else! 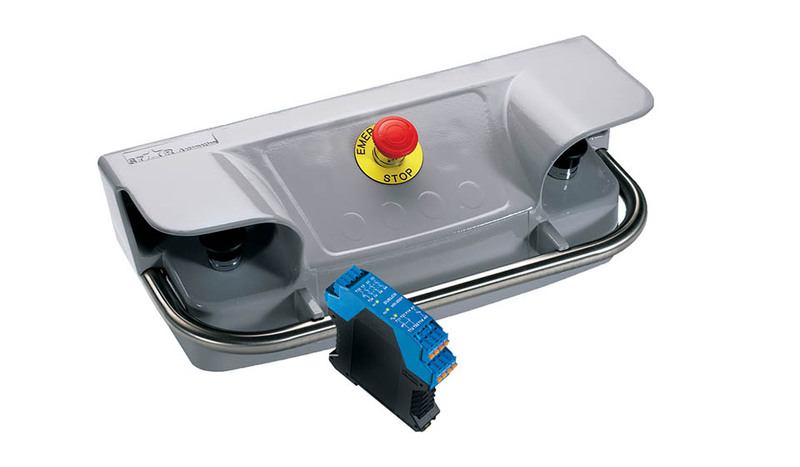 Touch buttons, safety edges, safety mats, stoppers, light curtains, light railings, light signals and devices, end of range switches with RFID systems. In industrial facilities one of the greatest sources of risk may be represented by machines and production lines. 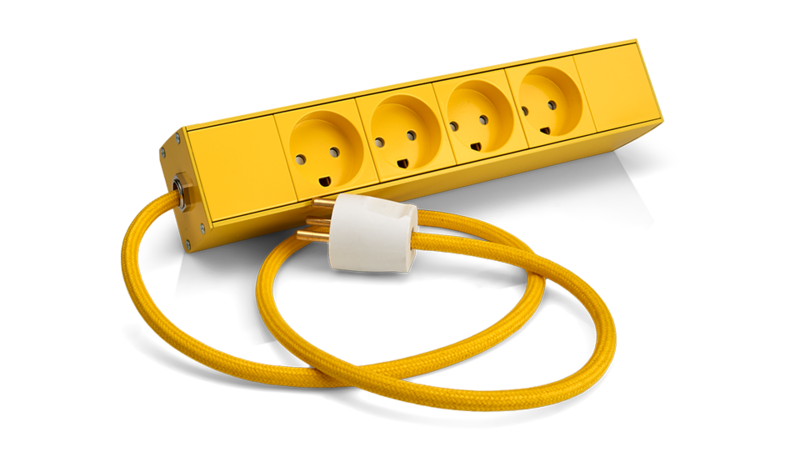 Exactly for this reason, it is important that the equipment comply with strict regulations and standards. 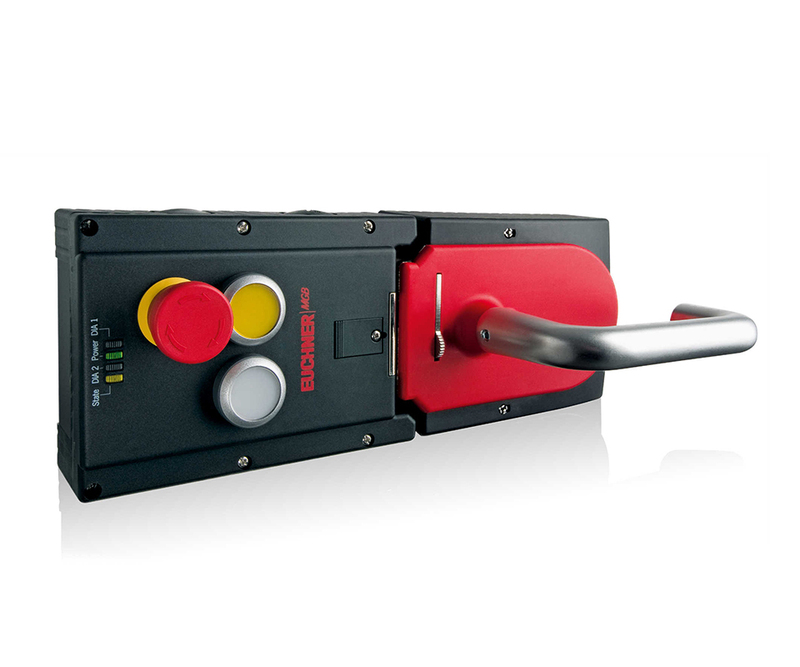 Ensure the safety of your employees with the safety relays of the Danish Duelco! Duelco A/S was founded in 1974. Ever since that time we have been working day after day to provide high quality standard and comprehensive „know how” for our Clients. 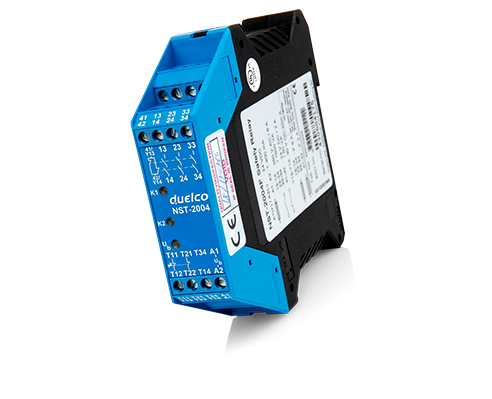 We have been perfecting the production of our work safety relays for 25 years, with the philosophy of top quality design. 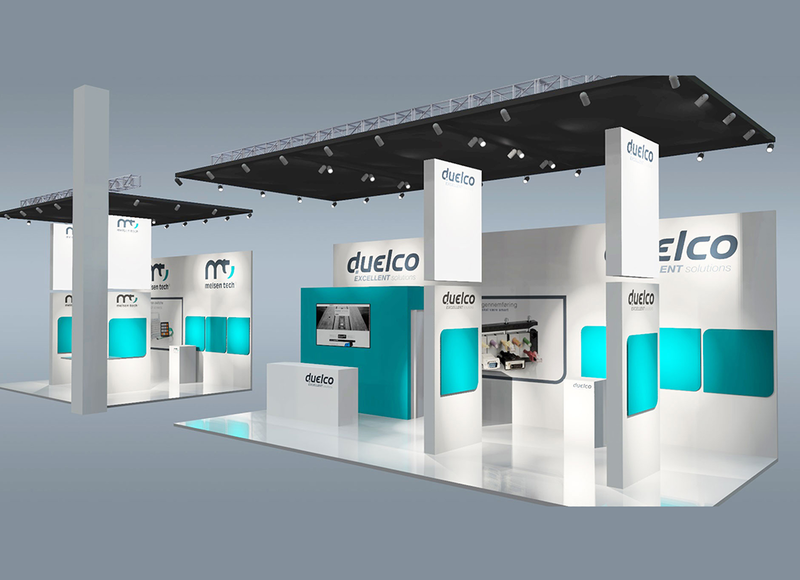 Besides design and development, at Duelco we devote highlighted attention to provide technical support for our clients.